“As the weather worsens and the snow piles up, driving becomes more and more dangerous. The roads become increasingly slippery due to snow and ice. Drivers need to use proper caution and be prepared for the treacherous conditions. You should carry tire traction aids with you while driving. 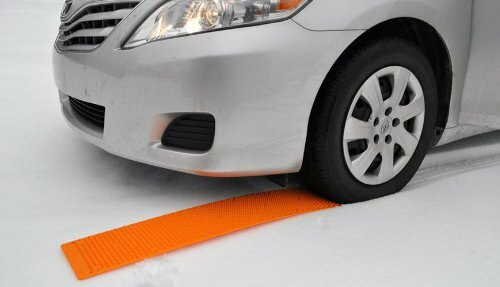 Traction aids are a great alternative to snow chains and tire chains. They are portable, durable, and easy to use. They require no installation and can be easily stored until you need them. Traction pads can be used when rock salt will not work. They can also be used when there is not enough snow on the road to warrant installing tire chains. Thus, they are a good compromise between de-icing rock salt and tire chains.